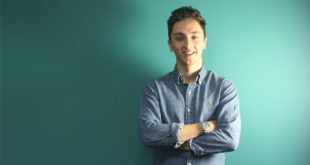 Spurgeon joins from Sound Technology and will be working alongside existing engineer Yavor 'Max' Yanakiev to strengthen the team in response to rising demand for in-house and on-site support from the company’s growing customer base. 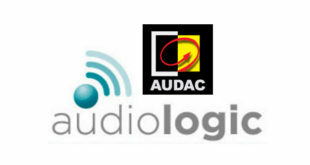 Pro audio-visual equipment provider will conclude its arrangement with audio solutions brand AUDAC from October 1. 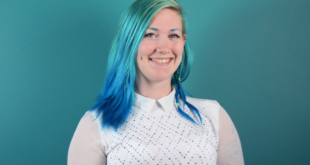 Coming from a background in chemical distribution, the company's new recruit is now the first point of contact for its customers. 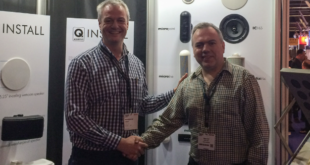 Pro-audio equipment provider gains market exclusivity for a range of Shure Distribution UK's Systems Group products. 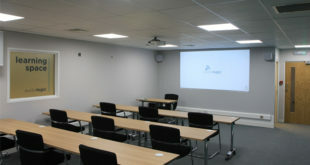 Essex-based supplier adds UK acoustic treatment specialist to brand portfolio. Purpose of new service is to supply high-quality cables and connectors to the retail and trade sectors of the AV industry. 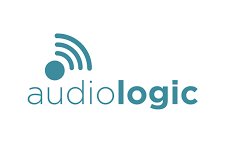 Pro-audio equipment provider signs distribution deal with the commercial audio brand.